We’d like to give special thanks to our Law Week Festival Sponsors, Supporters and Venue Partners, without whose generous support Law Week would not be possible. 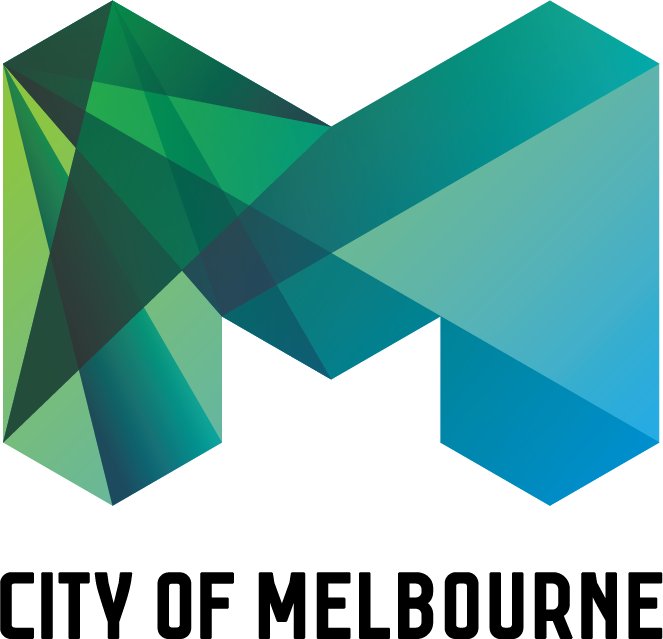 City of Melbourne is proud to sponsor Law Week for the seventh year in a row. As a City of Wellbeing, we’re proud to help our community better access and understand the law. Victoria Legal Aid helps people with their legal problems. We provide free legal information and education to all Victorians; and legal advice and representation for people experiencing disadvantage who meet eligibility criteria. We provide collaborative leadership for a strong and dynamic legal assistance sector, serving individuals and the broader community. The Law Institute of Victoria is the peak body for the legal profession representing lawyers and people working in the law in Victoria. Our members offer their commitment, diversity and expertise to help shape the laws of Victoria and to ensure justice for all. The vision of the Department of Justice and Community Safety is for a safe, just, innovative and thriving Victoria where the rule of law is upheld, and rights and responsibilities are respected. The department is delighted to support Law Week and its aim of helping Victorians understand the law.